Established in 2015, Maria Health operates an online marketplace that allows for easier access to various health insurance products. The products the company carries comes from its partner health maintenance organizations (HMOs). There are many ways for startup founders to raise funding, gain exposure and expand their networks in markets where they are operating. Most of these didn’t come easy for Vincent Lau. 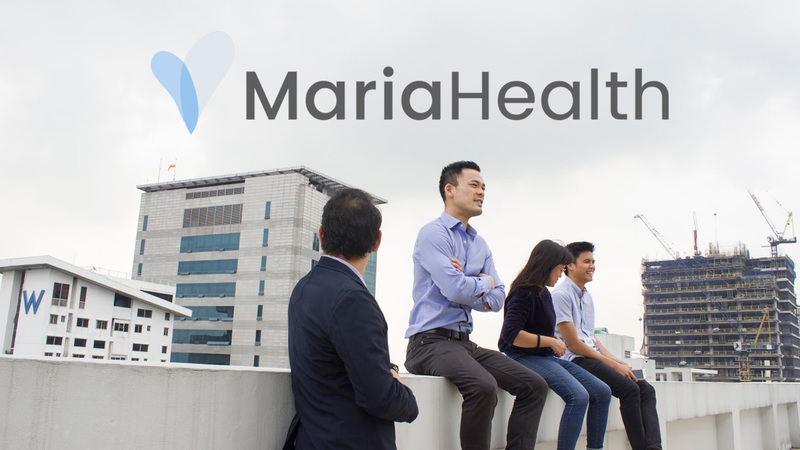 The 36-year-old Chinese-American was born and raised in Oakland City, California but is building a platformcalled Maria Health to expand private health insurance coverage among employees of micro, small and medium enterprises (MSMEs) in the Philippines. Until 2010, when he graduated from the University of California Berkeley with a degree in economics, Lau had not set foot in the Philippines all his life. Much of what he knew of the country came second-hand from long talks with UC Berkeley buddy Paul Rivera, the founder of human resources startup Kalibrr. After working at several Silicon Valley-based startups for eight years as a product manager, Lau decided that, after much convincing from Rivera, he would come to the Philippines to start his own company. He was inspired both by Rivera’s own startup and the opportunities he saw in the country to solve very real issues. 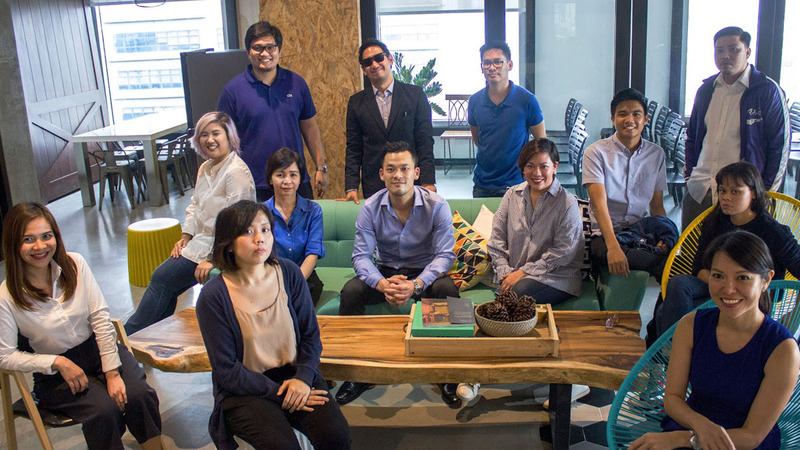 The lack of natural links to the Philippines didn’t deter Lau from setting up his startup in the country. Of course, he benefited immensely from initial contacts provided by Rivera, who introduced him to a health insurance industry veteran, Anna Yu, who would later become his co-founder and chief HMO officer in Maria Health." He also tried novel means to get to meet potential investors, partners and clients. Perhaps the most audacious of these was joining a local business reality TV show and contest, The Final Pitch, which aired last year on History Channel, a cable television program. The show’s second season is airing on CNN Philippines this June 2018. The Chinese-American entrepreneur was chosen as one of the 10 contestants who competed in the show’s first season, all of whom vied to obtain mentorship, support and funding from the show’s four judges, who were all veteran Philippine businessmen from different industries. 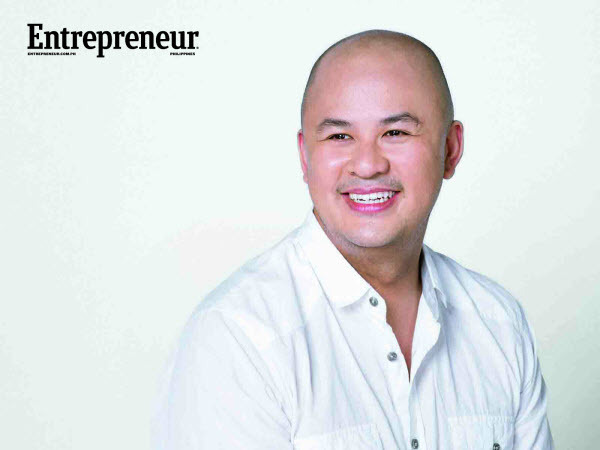 Speaking to Entrepreneur Philippines about his time in the show, the Maria Health co-founder and CEO primarily saw The Final Pitch as a good platform to promote his startup. 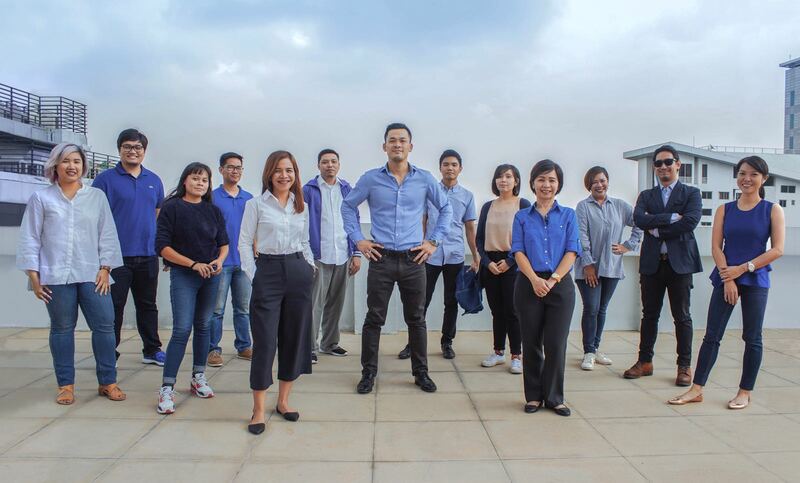 While he was looking to raise funds for the company, Lau revealed that he had also joined the contest for the exposure to more investors and connections in the Philippines. “The Final Pitch was very interesting for us as a company because we needed local people that can help us build a brand,” said Lau. Maria Health became an instant favorite among the judges who recognized the huge importance of its mission to make healthcare affordable to employees of MSMEs, which made up 99.6 percent of all enterprises in the Philippines and employed 63.3 percent of the workforce in 2016, according to the Department of Trade and Industry. 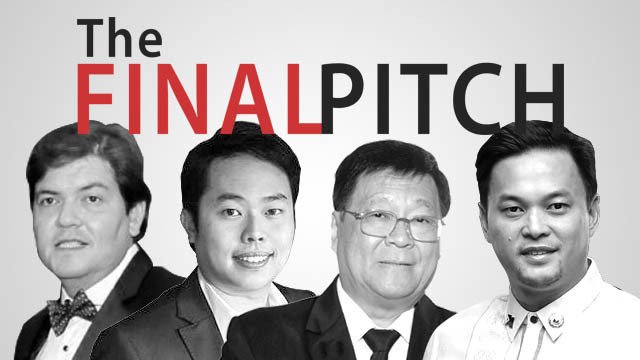 While Tan did not invest in Maria Health by the end of The Final Pitch’s first season, Lau was able to get funding from two other judges: Henry Lim Bon Liong of the Sterling Group of Companies and Jose “JoMag” Magsaysay of Potato Corner. The two businessmen invested a total of Php15 million in Maria Health in exchange for five-percent equity each in the company. Lau was the only contestant to secure funding from more than one judge. For Lau, the investment and mentoring that he got from the judges more than made up for the time and costs of shuttling between Oakland and Manila to participate in the reality show. Apart from building his startup, Lau was also taking care of his newly pregnant wife while he participated in the show. 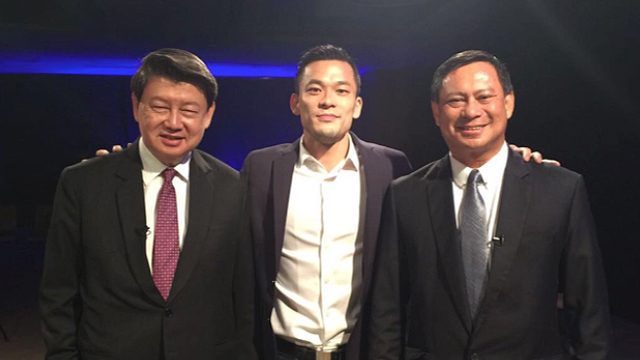 It was well worth all the trouble, said Lau, who continues to work with Magsaysay after his time in The Final Pitch. Revealing that Maria Health was Magsaysay’s first investment in a technology company, he is now learning from Potato Corner’s success in building a homegrown food brand. “JoMag’s built a brand, [and] if Maria Health even resembles anything like Potato Corner, we’re on the path to impacting a million lives,” he said. The products Maria Health carries comes from its partner health maintenance organizations (HMOs). The company’s platform allows its clients to get quotes from different health plans and choose which one best suits their companies. But instead of the usual large corporate clients of HMOs, Maria Health targets SMEs, which rarely have access to affordable health plans. Through its platform, Maria Health pools together various small businesses and creates a large group that can then be given a comprehensive health insurance package at costs comparable to those enjoyed by large companies. As well, Maria Health’s partner HMOs are able to reach markets they have been unable to tap for decades, presenting a huge growth opportunity even for the industry leaders. While Lau had originally intended Maria Health to cater to SMEs, the company also caught the attention of freelancers and part-time workers, as they also lack the benefits of health insurance due to the nature of their jobs. As such, Maria Health began offering products catering to individual plan holders on top of their pooled group plans. He added that the company is looking to applying the same pooling concept that they are doing with SMEs to groups of freelancers or individuals in order to offer better health plans. “I think that’s the next innovation for Maria, which is pooling smaller groups,” Lau revealed. “We’ve seen the most growth in plans where we pool many smaller companies together into a larger group. So we're actually in the process of working on pooling individuals to create additional plans to service the needs of the Philippines." 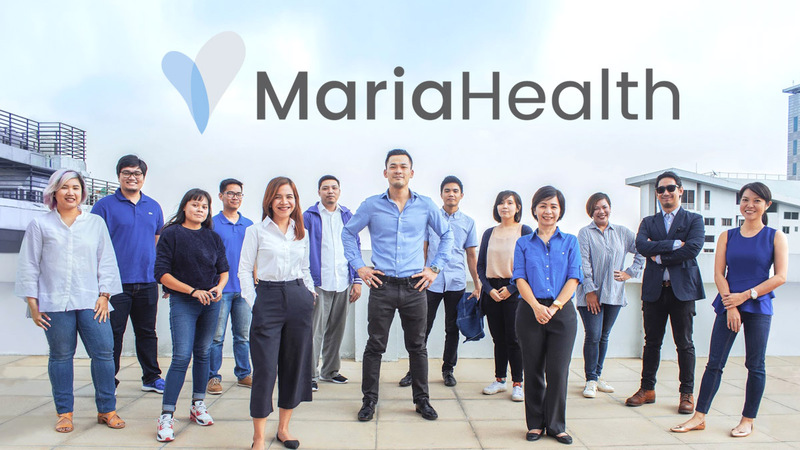 Since it launched the online marketplace in 2016, Maria Health has insured over 3,000 individuals, which includes employees from 70 small- and medium-sized companies as well as various freelancers and individual workers. Lau added that they were able to get all of these clients online. As well, it has partnered with four of the country’s biggest HMOs—AsianLife, Maxicare, Medicard and PhilCare. Its website also lists emergency care provider Lifeline 16-911 as a partner. When asked how the company was able to get these large players to sign up to their platform, Lau believes that Maria Health “struck a nerve” in them by providing an opportunity to reach the majority of the population that do not have health insurance. Maria Health has also added value to these HMOs by giving them a platform to sell their prepaid health cards, which work similarly to prepaid mobile load in that customers purchase them in order to avail of specific health coverage such as annual physical exams, outpatient consultation and hospitalization. The prepaid health cards range from Php549 to Php10,000, depending on the size of the health coverage, and they are mainly targeted at freelancers and individual workers. Its business proposition has put Maria Health on the radar of many investors and supporters. 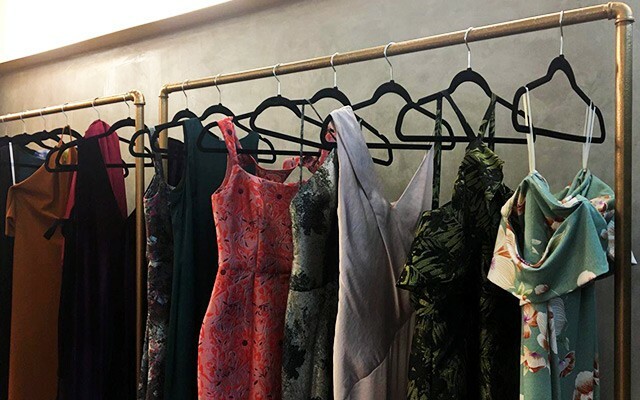 In a press release sent to media outlets last December, the startup announced that it has raised a total of $650,000 (Php33 million) in capital from various sources, including Singapore and Silicon Valley-based venture capital firm Wavemaker Partners, angel investors in Silicon Valley and the Php15-million investment from Magsaysay and Lim Bon Liong in The Final Pitch. Aside from offering more types of products for both SMEs and individuals, Maria Health is also looking into establishing more partnerships with local HMOs, with Lau saying that they are already in talks with another large HMO to get on the platform. The startup also recently established a partnership with FamilyDOC, the community-based clinics of the healthcare subsidiary of the Ayala group, and is in talks of carrying the clinic’s plans on its platform. As his startup grows, Lau is taking crucial steps forward in fulfilling his goal of providing accessible and affordable healthcare for all. He highlighted that beyond raising the money and getting the investors, at the top of Maria Health’s mission is to provide health insurance to at least one million Filipinos.